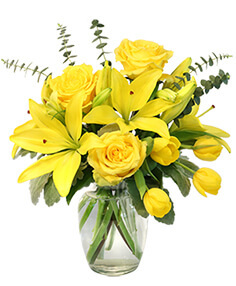 Flowers Plus in Charlotte NC is the Charlotte Florist for fresh flowers for all Seasons. 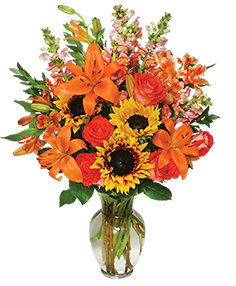 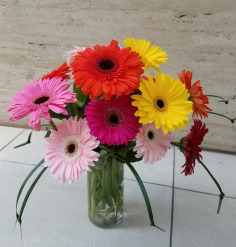 North Carolina is such a wonderful place to experience all the different seasons and at Flowers Plus, a real local Charlotte florist, we love to celebrate all the seasons; spring, summer, winter and fall. 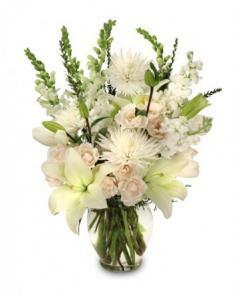 with beautiful and distinctive floral designs for each.